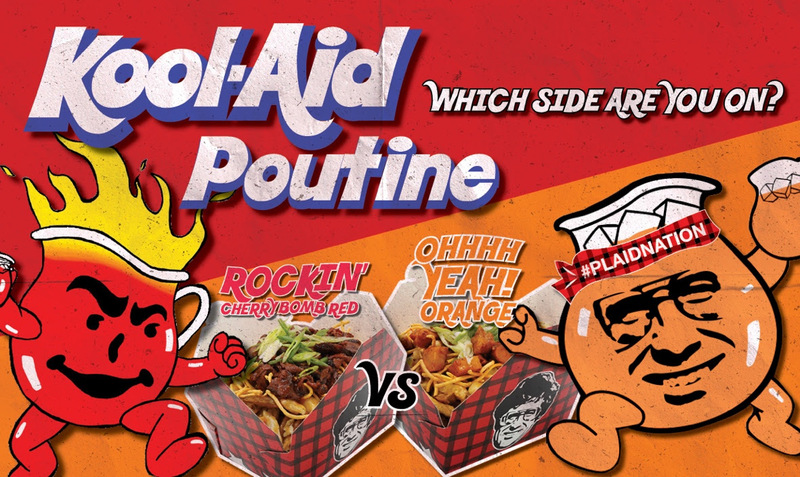 Kool-Aid Infused Poutine is a Game Changer in Canada! 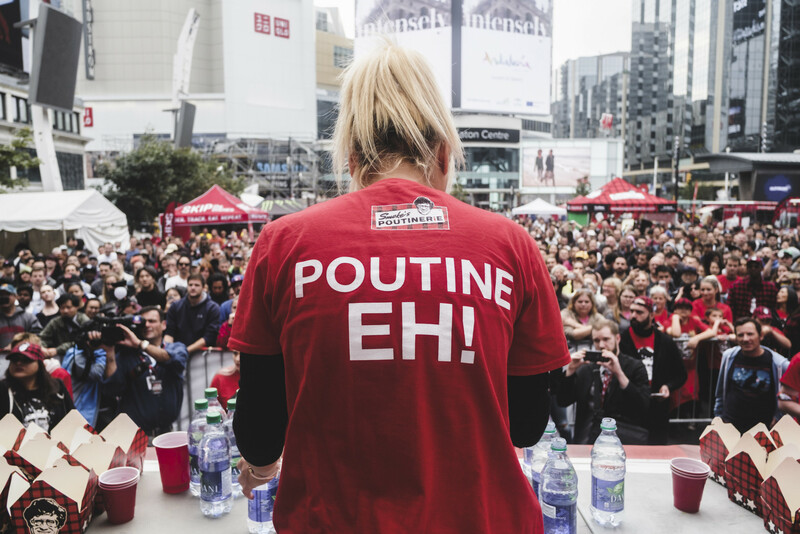 Smoke’s Poutinerie Brings Never Before Attempted Gastronomical Kool-Aid Creations to Adventurous Fans! 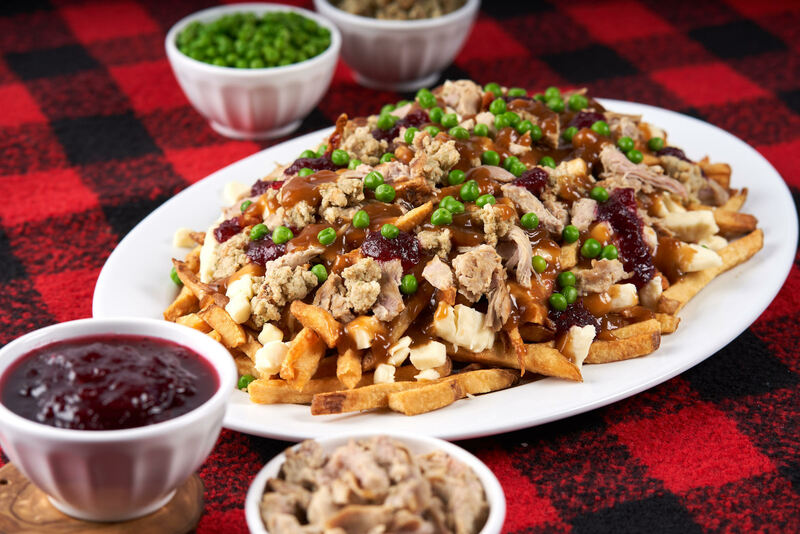 The Best Way to Spread ChrisKwanKah Cheer is Giving EPIC Gifts of Poutine this Year! 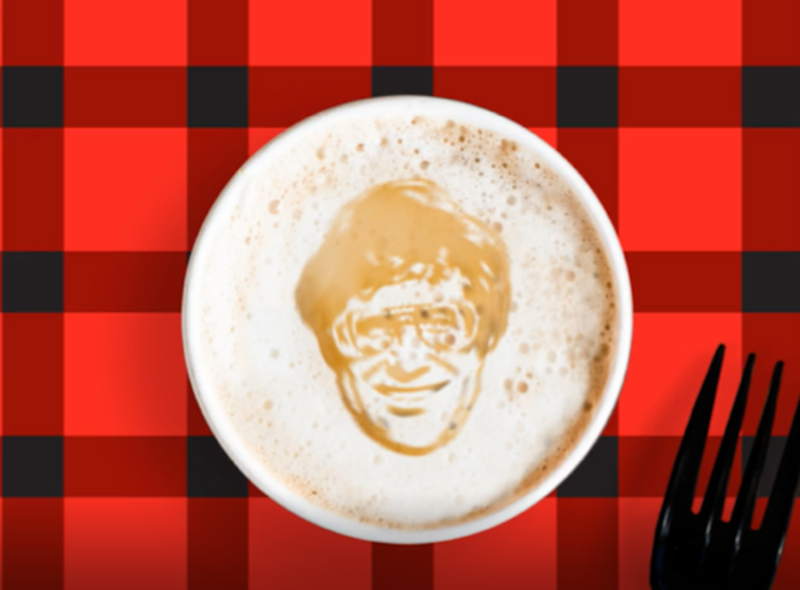 Smoke is getting WEIRD, WILD + WACKY with amazing FREEBIES for all Plaid Nation Fans who POUTINE + WIN this ChrisKwanKah! ROCK N’ ROLL at Smoke’s Poutinerie this December with 1 IN 3 CHANCES TO WIN!! !